this is a great book series and after the events of its predecessors, well worth the read. 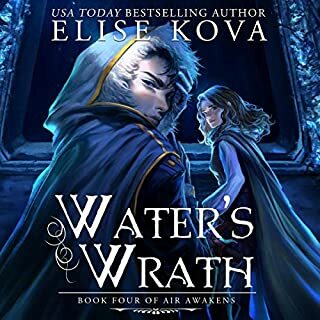 I read each book and decided to do the audible when I was driving, and I must say i did not enjoy the narrator for water's wrath. So I read it completely. Bring Devan McGaughey back please.